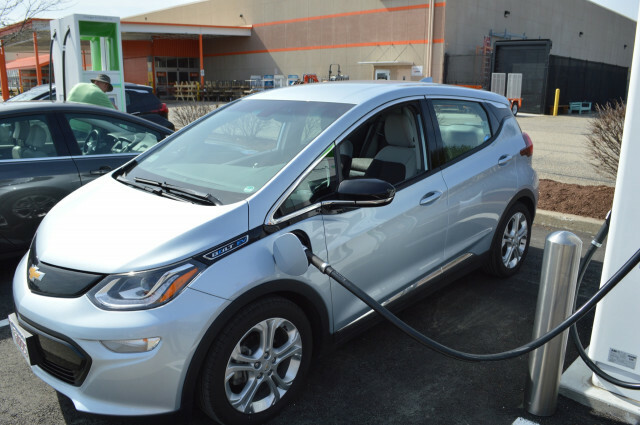 Chevrolet Bolt charging at Electrify America 350 kw charger at Home Depot in Chicopee, Mass. 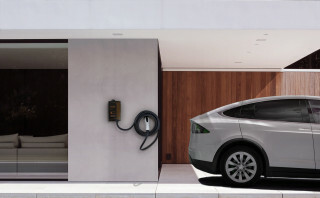 It's easy to plug in an electric car. What trips up many new electric-car drivers is paying to charge. At some charging stations, drivers pay by the kilowatt-hour. At others, they pay for the time they park their car in the space, or pay a base rate for parking plus a smaller amount for the charge. Some charging stations take credit cards. Others can only be activated with a special RFID tag associated with an account on a particular network. Electrify America thinks it has a better way. It calls it Plug&Charge. In partnership with European charging systems integrator Hubject, Electrify America is enabling Plug&Charge on all its public charging stations in the U.S. 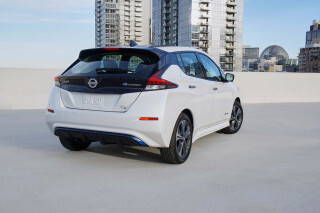 It makes public chargers—both standard Level 2 chargers and Level 3 DC fast chargers—work like the home chargers that most electric-car drivers have in their garages: Just plug in the power cord and it starts charging. Expanded communication between the car and the charger—already taking place for safety reasons—transmits payment information as well as details about the car, its battery, and such information as when the driver needs the car to be fully charged for a return trip. Drivers store whatever payment information they plan to use, such as a credit card number in their car's communication system or link the car to a universal payment app. V2G is expected eventually to allow charged (and even partially charged) electric cars to return power to the power grid to help supply peak loads. This is expected to help reduce demand for power from electric utilities and help them become more efficient. So far, few electric cars on the road today are compliant with ISO 15118, but more models are coming that will have this capability built in. 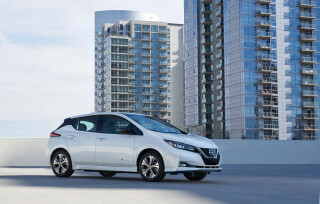 More cars are coming, however, and Hubject, Electrify America, and other charging station operators want to be ready. Electrify America says it will have 2,000 charging locations ready to work with Plug&Charge by the end of 2019.